Today’s Pokémon news: latest trailer (with a new Pokémon!) for this year’s Pokémon: The Movie to be revealed on Sunday/Monday, demo for Detective Pikachu now available in Europe and North America, latest Official Group Match for Pokkén Tournament DX, preview for the next episode of the Pokémon Sun and Moon anime series, latest Battle Competition for Pokémon Ultra Sun and Ultra Moon, latest event for Pokkén Tournament on Arcade, and Slowpoke Paradise in Kagawa event! 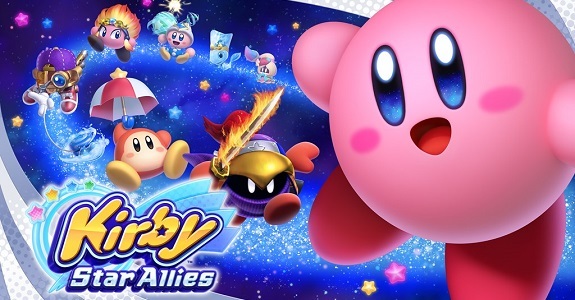 In this post, you will find additional sales data for Week 12, 2018 from Media Create and Dengeki, including Day 1 sell-through, Dengeki’s Top 50, Digital sales estimates for February (Famitsu), and more! 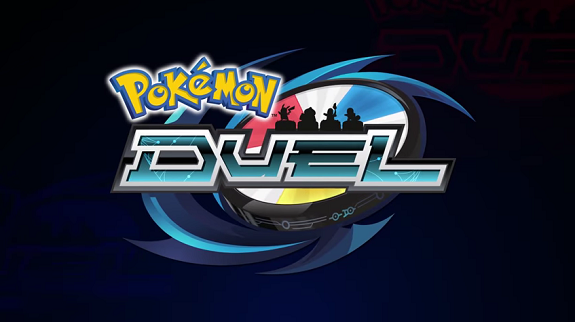 Today’s Pokémon news: more details about the upcoming update for Pokémon Duel (Ver. 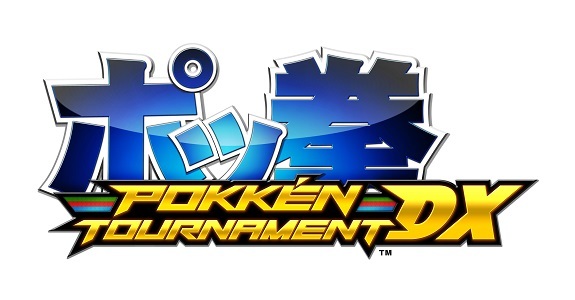 6.0.0), latest Official Group Match for Pokkén Tournament DX, livestream recording for Detective Pikachu, and Pokémon MonCollé videos! 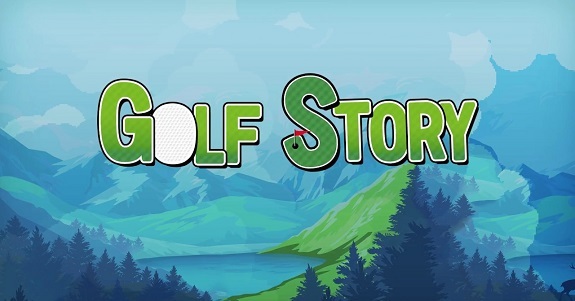 Today’s Pokémon news: more returning content for Pokémon Shuffle, new outfit now available in Pokémon GO, North American launch trailer for Detective Pikachu, and preview for the next episode of Pokémon no Uchi Atsumaru?!! 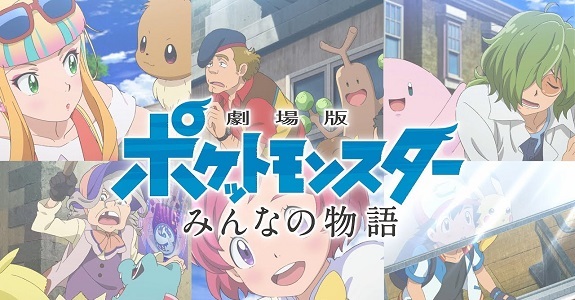 Today’s Pokémon news: various tidbits for Detective Pikachu and Pokkén Tournament DX, latest event for Pokémon GO, preview for the next episode of the Pokémon Sun and Moon anime series, battles now live for the latest Pokémon Ultra Sun and Ultra Moon Battle Competition, latest Gym Cup event for Pokémon Duel, preview for the next episode of Pokémon no Uchi Atsumaru? !, some more Pokémon merchandise, and latest Tool Assisted Speedrun video! Today’s Pokémon news: results for the latest Global Mission in Pokémon Ultra Sun and Ultra Moon, more returning content for Pokémon Shuffle, latest videos for Detective Pikachu, latest update for Pokémon GO, pictures of the Red figure, and latest Pokémon Championships videos! Today’s Pokémon news: screenshots for the second DLC Pack for Pokkén Tournament DX, second Legendary Pokémon distribution now live in North America, new Pokémon to be revealed via the latest Pokémon movie, major update coming soon for Pokémon Duel, registrations now live for the latest Pokémon Ultra Sun and Ultra Moon Battle Competition, various tidbits for Detective Pikachu, preview for the next episode of the Pokémon Sun and Moon anime series, and latest video for Pokémon Ga-Olé! Here’s the Top 20 and Top 10 for the Nintendo Switch, Wii U, and Nintendo 3DS on the Nintendo eShop in Japan, for the period going from March 8th to March 14th 2018! Today’s Pokémon news: latest video clips for for Detective Pikachu, Luigia distribution to be announced for Japan, another update for Pokémon GO, latest update for Pokémon Duel now live, pictures and video of the Pokémon Center Tokyo DX & Pokémon Café, and update + event for Pokkén Tournament (Arcade) in Japan! 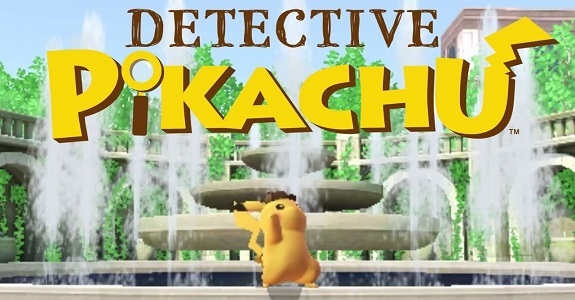 Today’s Pokémon news: various tidbits for Detective Pikachu, more returning content for Pokémon Shuffle, another update for Pokémon Duel, more Pokémon distributions, announcements and trailers for the Pokémon Sun and Moon anime series, video clip for the New Nintendo 2DS XL Pikachu Edition, and preview for the next episode of Pokémon no Uchi Atsumaru?!! Today’s Pokémon news: Detective Pikachu now available for pre-purchase on the Nintendo eShop in Japan (+ footage), and new Software update for Pokémon Shuffle Mobile! Today’s Pokémon news: latest update for Pokémon Duel, screenshot and video clip for Detective Pikachu, latest Official Group Match for Pokkén Tournament DX, preview for the next episode of Pokémon Sun and Moon anime series, some Pokémon TCG news, another video for Pokémon Day, some more Pokémon merchandise, and latest video for Pokémon Ga-Olé!